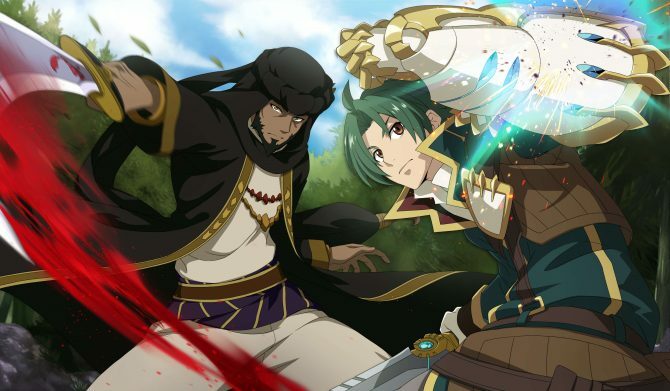 Record of Grancrest War for PS4 shows its gameplay, characters, and anime-inspired story in a brand new trailer released by Bandai Namco. 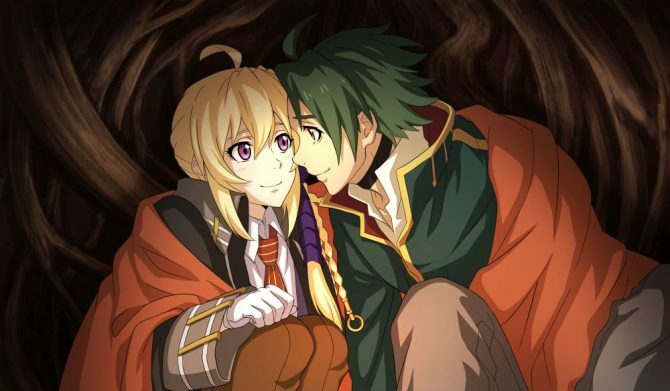 Today Bandai Namco Entertainment released another extensive trailer of the recently-announced Record of Grancrest War, inspired by the anime based on the light novel series by Record of Lodoss War author Ryo Mizuno. The trailer shows several aspects of the game, including the battle gameplay, the menus that let you administer your army, some cute anime-like CGI scenes, dialogue, characters, and story, giving a rather extensive overview on the title. You can check it out below. If you want to read more about the gameplay systems an see a batch of screenshots, you can also enjoy another article from about a month ago. You can also check out another gameplay trailer released a few days ago. 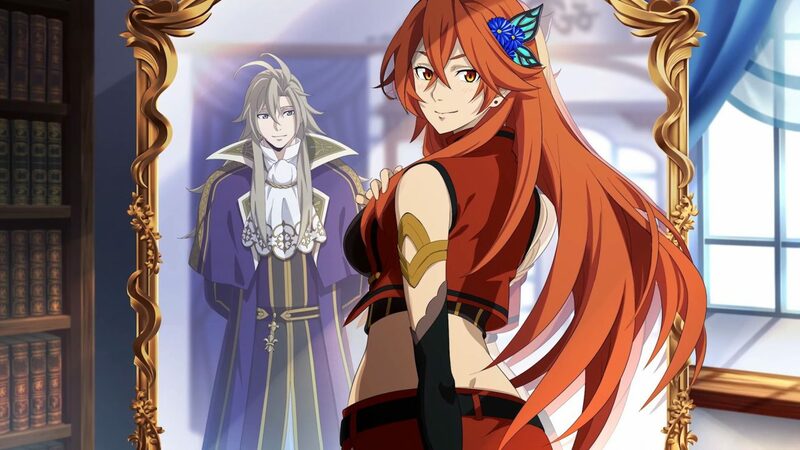 Record of Grancrest War will release in Japan on June 14th exclusively for PS4. At the moment there is no announcement from Bandai Namco about any release for the west or even for the Asian market, so we’ll have to wait and see if it’ll ever come over. Record of Grancrest War for PS4 gets a new trailer showcasing a lot of gameplay and the features included in the strategy RPG title.